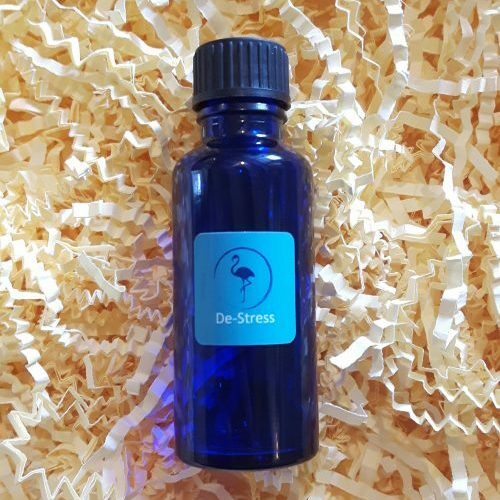 De-stress blend – Lavender, Bergamot, Frankincense, Peach Kernel oil, Grapeseed oil. 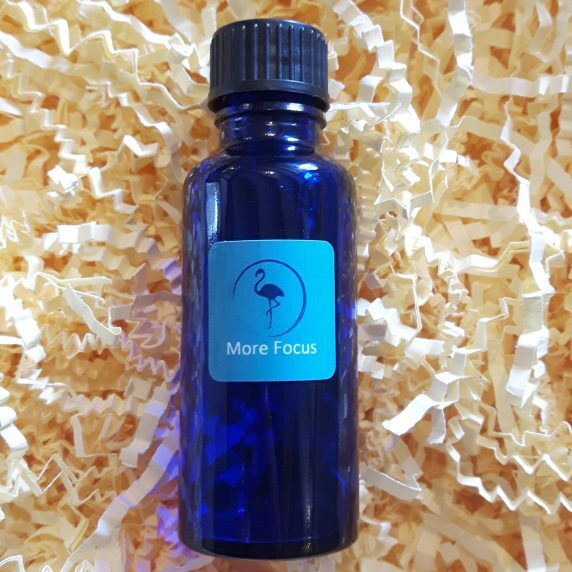 This balanced blend of gentle and calming essential oils can help reduce feelings of stress and anxiety. Try applying a few drops to the wrists and chest or add a few drops into a bath. 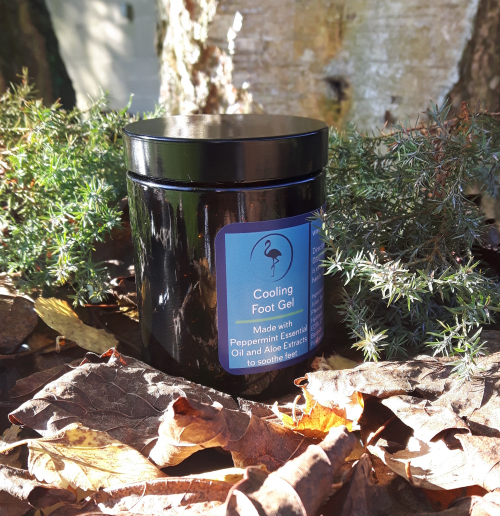 To read more about how to apply oils safely and effectively, click here. 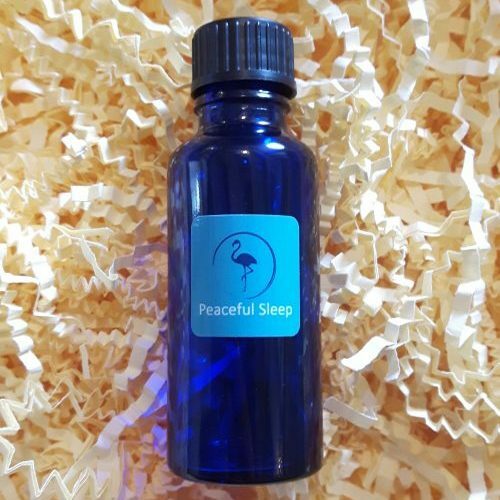 If you’re struggling to relax, having trouble with anxiety or have a hectic lifestyle, try this soothing blend. 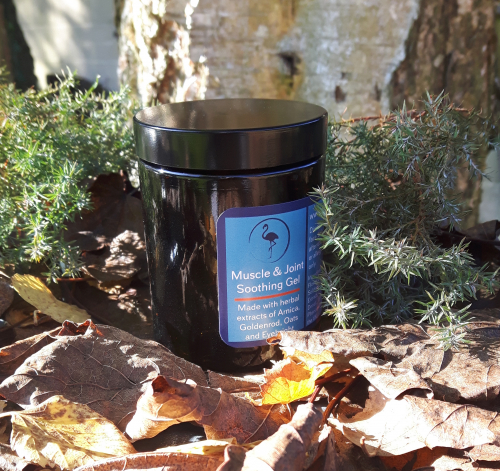 This blend is made using Lavender, Bergamot and Frankincense essential oils, Peach Kernel oil and Grapeseed oil. These essential oils are brilliant for acting as a natural sedative, with Bergamot being a natural antidepressant and Frankincense helping to relieve chronic stress and anxiety. Peach Kernel oil and Grapeseed oil both contain vitamin E, acting as antioxidants to help the skin remain looking youthful. Try applying a few drops to the wrist and chest or add ten drops into a bath.